At LKM Recycling, we’re working towards becoming a zero waste company. This means that we are constantly designing new processes that will allow us to conserve and recover resources in their entirety, reducing our carbon footprint. We are very lucky in that our business involves not only working towards this goal ourselves, but also helping other companies to do likewise. Last year we worked with a number of companies, large and small, helping each of them to create protocols that will get them one step closer to zero waste. Although the obvious benefits to the environment remain the principal reasons to recycle, they are not the only reasons, as efficient waste management can also be extremely cost effective and is now a legal requirement in line with government guidelines on waste disposal compliance. 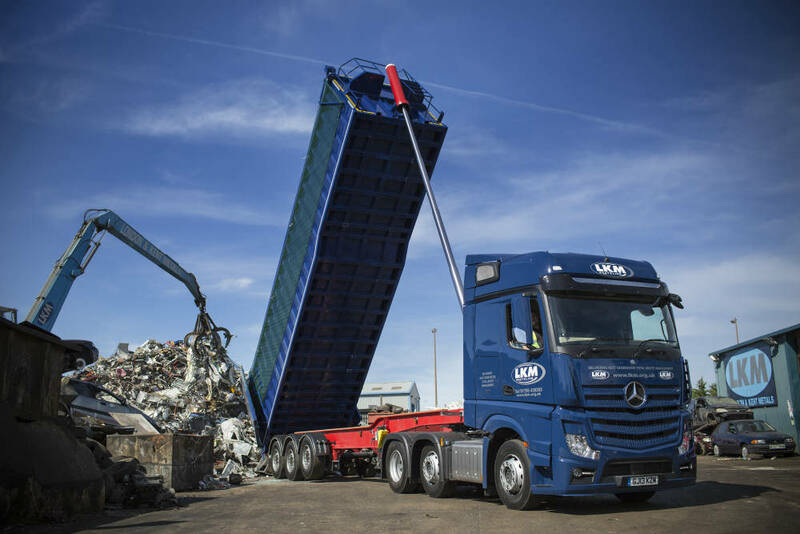 We operate at each stage of the recycling and waste management chain, from collection to final disposal. We are careful to ensure that our activities are fully compliant, that they reflect our sense of respect for the environment and that they support a sustainable way of life. LKM Recycling’s key goal is to protect our environment by putting waste to good use. 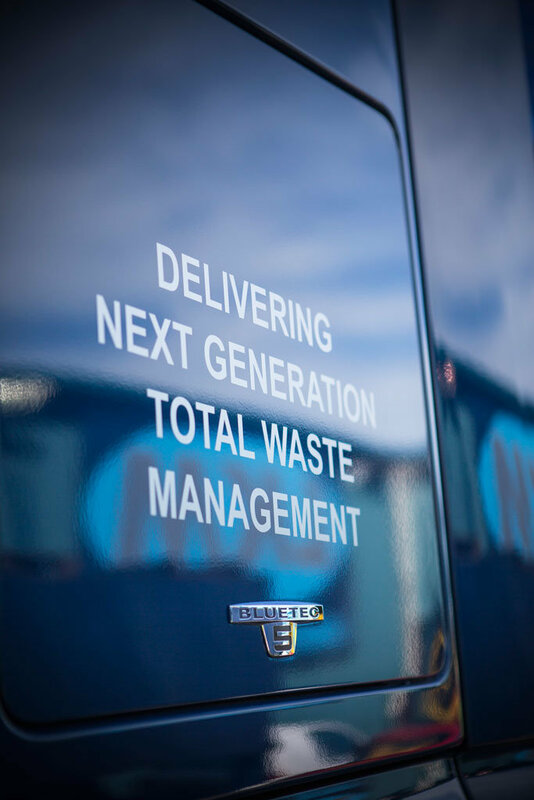 We believe that waste is a valuable resource and should work to the advantage of a business, not hinder it. What steps are LKM Recycling taking towards zero waste? Our goal is to help create a ‘circular economy’ in which nearly all waste materials are given a second life and reused, recycled or recovered for their energy content.